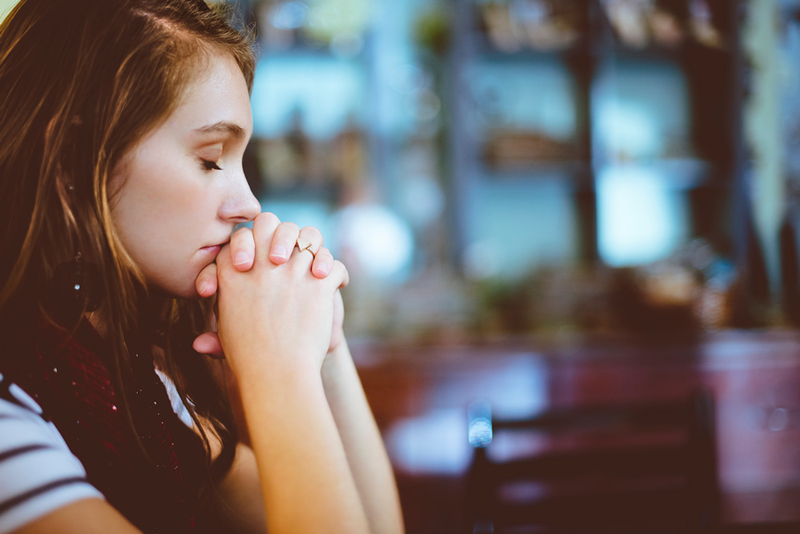 How Do I Make Coming to Adoration a Routine in My Life? Like any routine or habit we form, we must start somewhere. If you want to start to come to adoration but are unsure of what is expected or how to begin, it is really very simple. Just come. Nothing is expected and the reward is grace. You just have to show up to receive it. Even a few minutes of this loving, silent presence to the Lord is a precious treasure. In this silence, the Lord speaks to us and we are showered with His mercy, love, and graces. Just a word of gratitude and thanks for all those who made our Christmas celebration so wonderful. First, I would like to thank our priests (visiting and assigned), deacons and seminarian, Andrew. A big thank you to Cheryl Manfredonia and the music ministry and BillyTackett and his decorating crew. The Knights of Columbus for the beautiful display of treeson the circle in the parish. The Hispanic Community who celebrate Our Lady of Guadalupewith such fervor and devotion. Our devoted staff and volunteers that coordinated, mailings,scheduling and other behind the scenes tasks. Fr. Walter and I are most grateful for all thewine, baked goods, and gifts that you gave us to help celebrate the season with joy. Finally, toyou, our dear parishioners who attended the many Advent programs, and liturgies that indeedmade the season very bright. May our Blessed Lord give you His Peace and Joy in the yearahead. I am writing to let you know of some changes taking place in the parish. I have been working very closely with the Finance Council to insure our parish is fiscally sound. We will cut back on some of our expenditures to balance our budget. By doing so we will be able to make regular payments to pay down our existing mortgage of $850,000 and make monthly payments to the Diocese toward our 2018 assessment of $216,000. 01-21-2018Weekly ReflectionBr. Elijah Dubeck O.P. St. Maximillian Kolbe once stated, “If angels could be jealous of men, they would be so for one reason: Holy Communion." This is a profound reality to ponder. Angels who look upon the face of God, who are in Heaven, who cannot suffer,still do not possess the greatest gift which God has given to humanity: the Eucharist.It can often be tempting to forget that the ordinary bread and wine are truly the body and blood of Jesus Christ, yet God is with us. He remains with us and He gives Himself completely to us. Let us rejoice in the greatness and the goodness of our God, acknowledging that while our time on earth may be filled with trials and sufferings, God never asks us to walk alone. These U.S. saints fought for the dignity of all people. 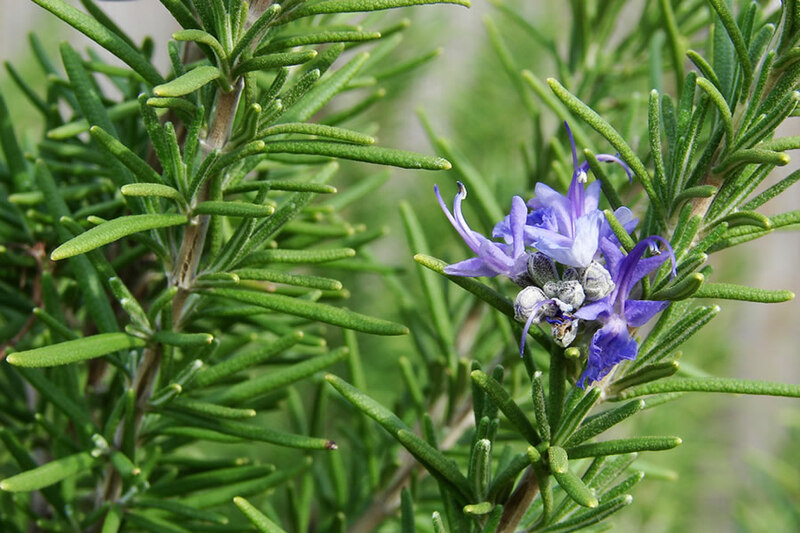 Joseph would have added sprigs of rosemary to the stable’s straw,to protect infant Jesus from bugs. The purple of Advent and Lent is the color that bookends the life of Jesus. Both holy seasons are penitential, in preparation for the coming of the Christ: the Incarnation, Resurrection and Return. I like the continuity of a colorthat threads its symbolism through our religion. We know by altar linens and chasubles of priests what season weare in, and what prayers will be said. The purple of penitence and preparation, reds of sacrifice, whites of virtue and victory and the green of hope and freedom. Today the Church celebrates the feast of the Epiphany—the manifestation of Jesus as the Christ or 'Anointed one of God' to all the world. The Magi teach us a great deal about how we ought to approach Jesus in Eucharistic Adoration. First they approached with faith, recognizing that this was no ordinary child but rather the Son of God. We too must look upon the consecrated host, not as ordinary bread but as the hidden God. Secondly they presented the Lord with gifts, the best of what they had to offer. When we approach the Lord Jesus we must present Him with all that we are and all that we have—our minds, and our hearts. In this way our Lord will continue to manifest His presence to us and through us to all the world.